» Lord of the Dance Live at The Palace: Giveaway! 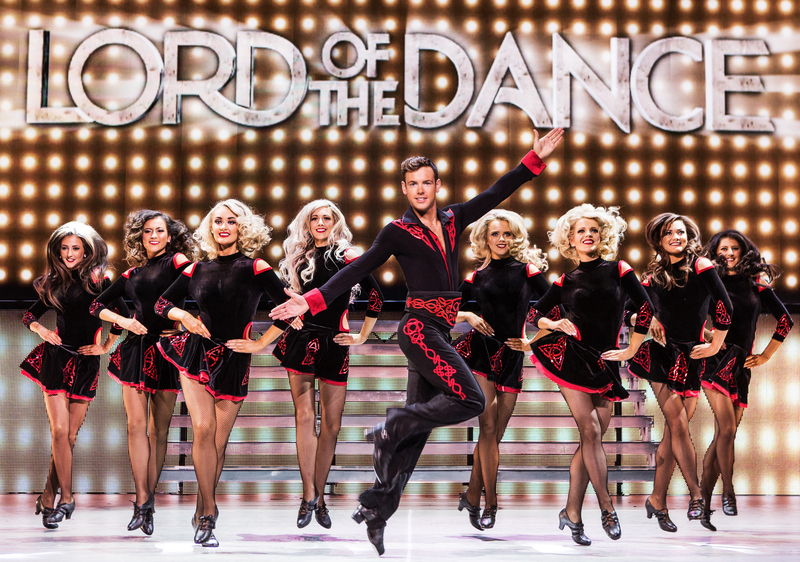 Home » Contest » Lord of the Dance Live at The Palace: Giveaway! Lord Of The Dance: Dangerous Games is coming to the Palace Theater in Albany on Sunday, September 30, 2018 at 8:00 pm. Lord of the Dance: Dangerous Games continues to thrill audiences around the globe with its intoxicating mix of dance and music that fuses the traditional with the contemporary in a classic tale that showcases the exceptional talent of the cast. The show features cutting edge technology including a giant Radiant flat screen that spans the width of the stage, special effects lighting, dancing robots and world champion acrobats. Tickets start at $34.50 and can be purchased online or at the box office. More information can be found on the Palace website. Want to see the show for free? I am giving away to TWO pairs of tickets to the show, courtesy of the Palace. To enter to win, simply comment below with “pick me.” Enter by 9/23 to win! Winners will be notified via email. Good luck! This entry was posted in Contest, Events and tagged Giveaway, Palace Theater. Bookmark the permalink.